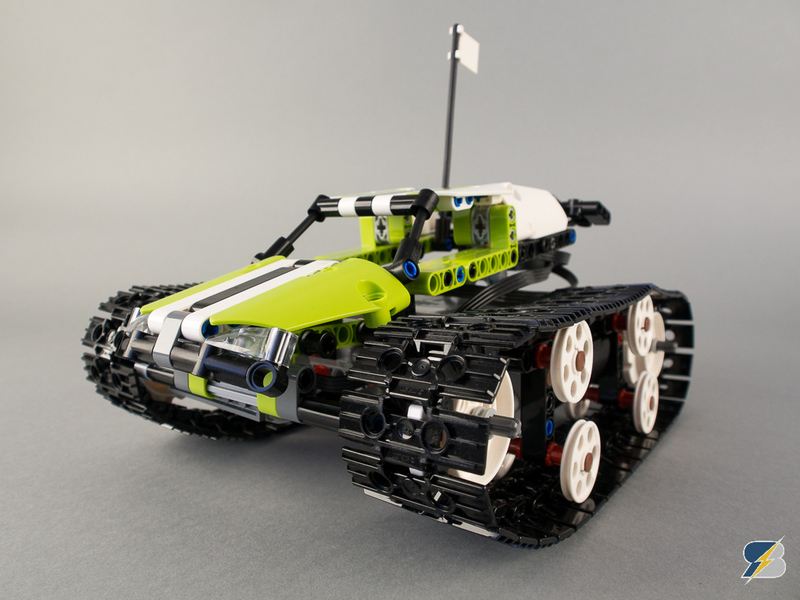 I received a great suggestion from the Eurobricks forum – test the 42065 RC Tracked racer with PF Train motors. Their rotation speed is almost as high as the buggy motors, so definitely worth trying. 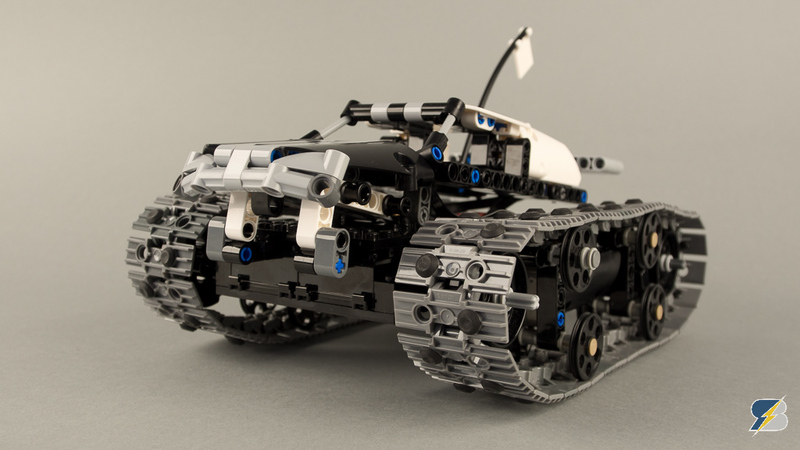 The Lego 42065 RC Tracked Racer is a pretty cool set. You get remote control capabilities out of the box – all Power Functions components are there for some real RC fun. 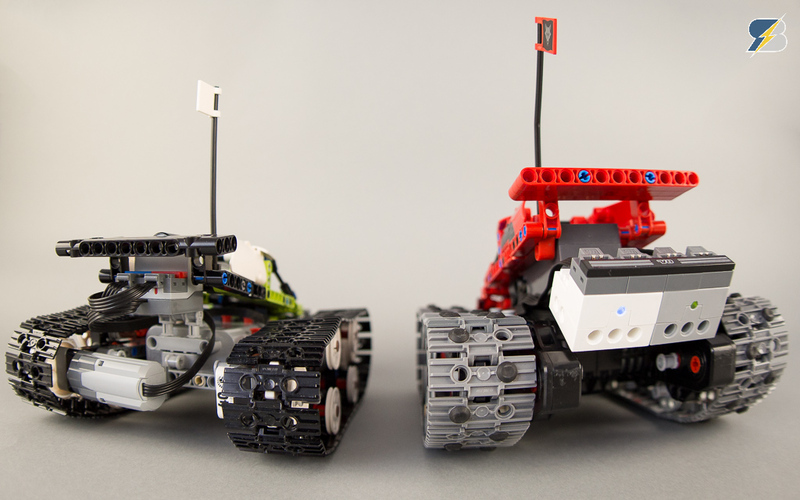 There were some previous RC Technic sets produced by Lego, but they had a much higher price tag.